​As a not for profit community owned organisation we are always looking for ways to increase what we can offer our community members! If you have ever wondered what we do, then come into the Centre and have a chat. We can offer a range of services from video or web based conferencing to sending and receiving faxes, accessing the internet, design and build your own website or just get information and support about many technological thingies! 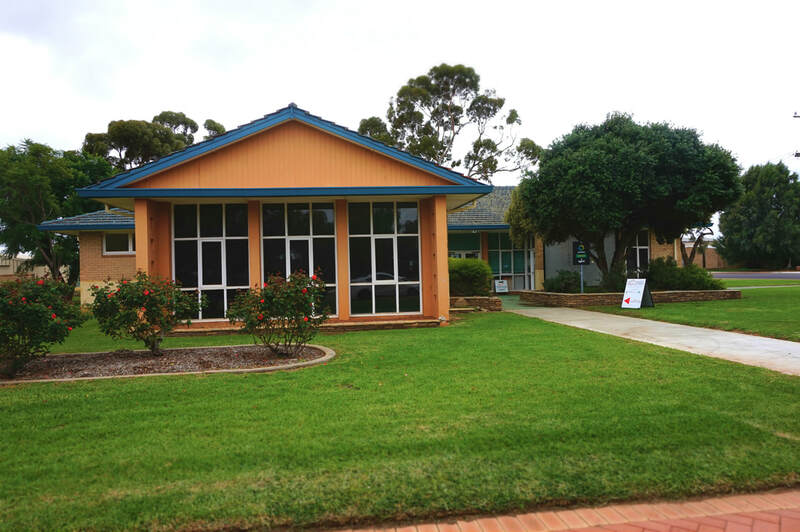 The Merredin CRC offers a wide range of services to our community, check out the list of services available in our SERVICES ​section. Click for more information about the Phoenix Newspaper. Click here for the Merredin Show Website. Monday 29th April - Waves Hearing Clinic from 9.30 am, call 61 61 3937 to book an appointment today! Tuesday 7th May - MIFWA workshop 9.30 am -12.30 pm Merredin CRC, RSVP to uli.schoen@mifwa.org.au or 9237 8900 Bookings essential. Sunday 26th May - Merredin Markets 9 am - 1 pm. Merredin CRC lawns.